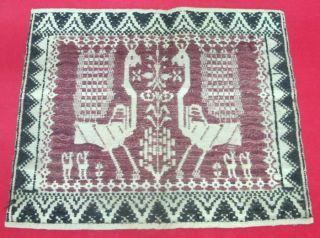 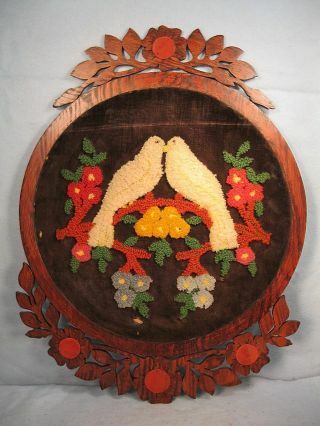 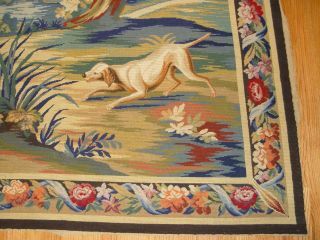 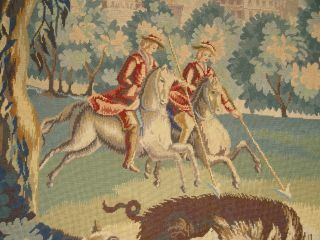 Mid 1800s Lovely Primitive Loving Doves Tapestry Needlepoint Yarn Wood Framed. 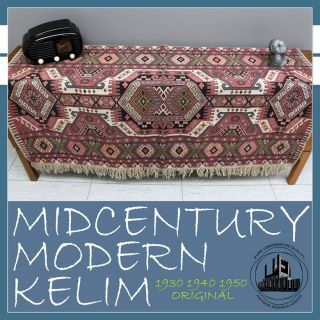 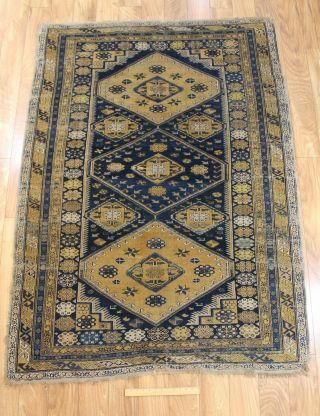 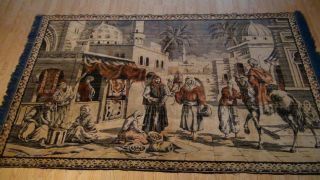 Antique Persian Islamic Silk Rug Street Market Scene 49 " X 77 "
Very Early & Extremely Rare Persian Lori Luri Luristan Nomadic Rug Carpet 38x66 "
Unusual Hand Knotted Rug From Pakistan - 100% Wool, Vegetal Dyes. 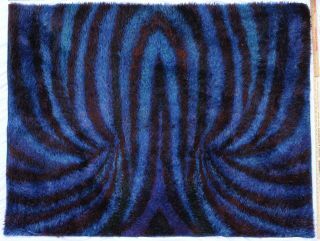 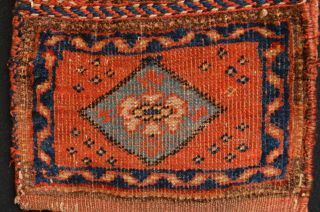 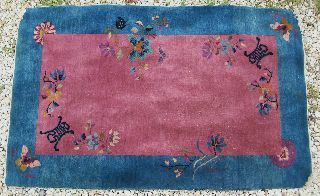 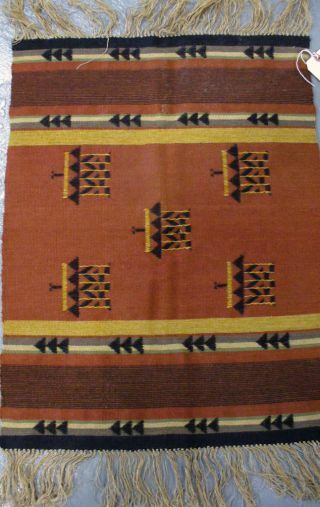 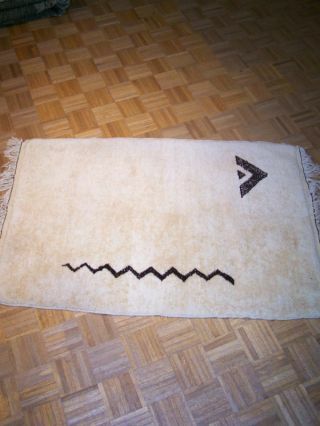 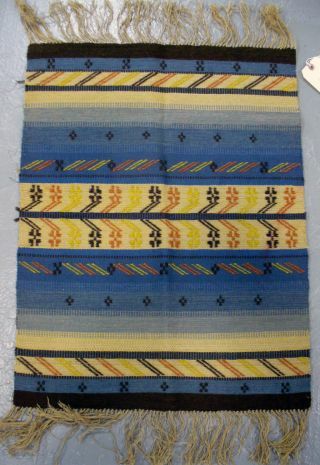 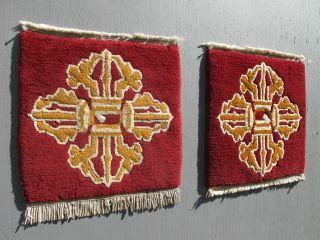 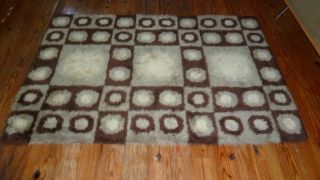 Berber Rug - Rare Tattoo Design 100% Wool, All Vegetal Dyes. 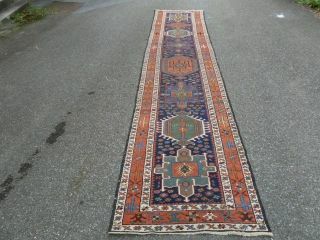 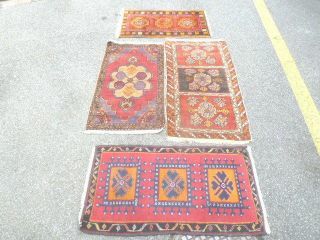 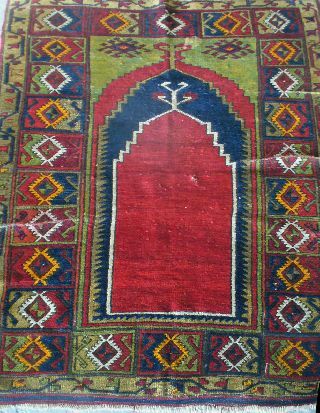 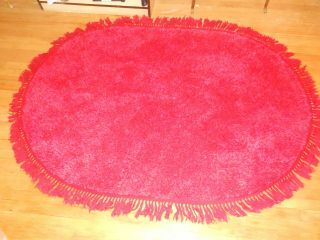 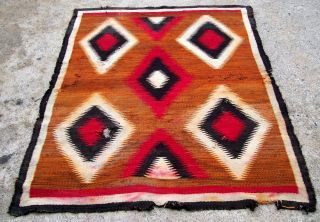 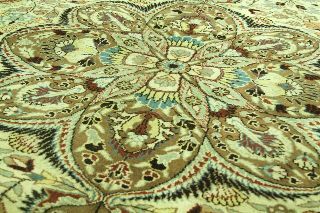 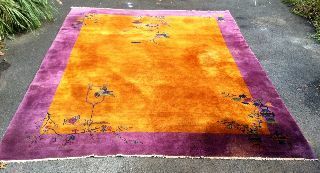 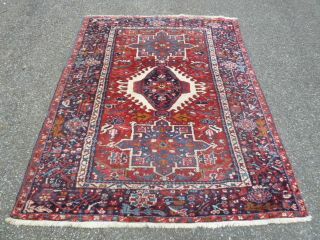 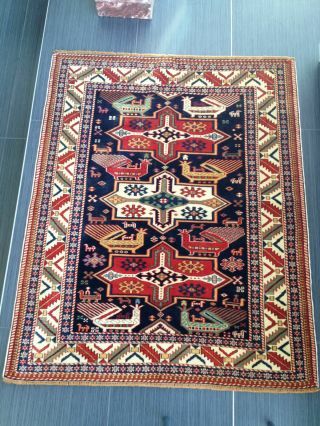 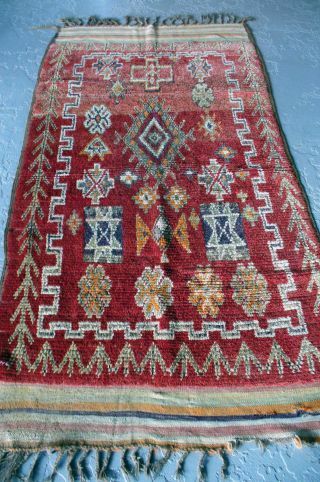 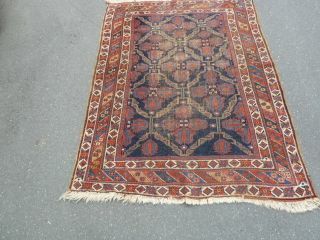 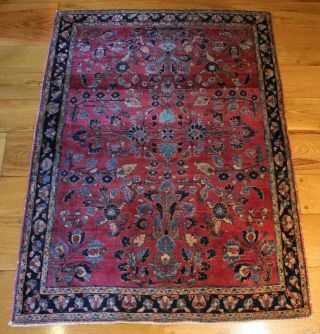 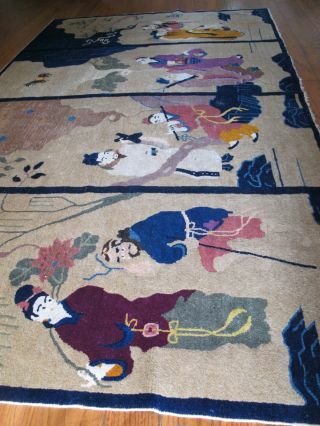 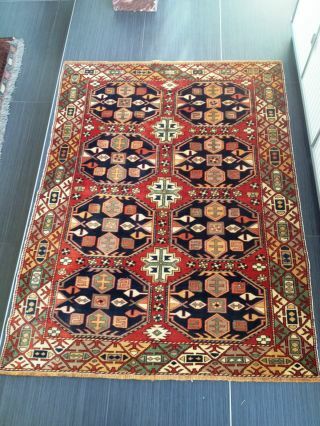 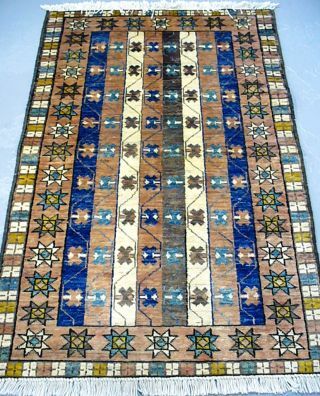 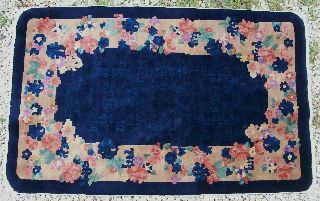 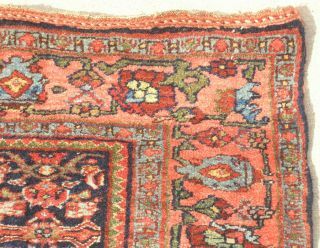 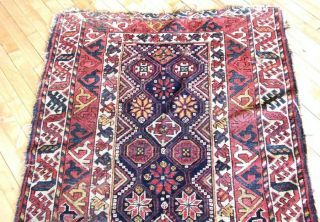 Antique Moroccan Rug - Rare Estate Find 100% Wool, All Vegetal Dyes. 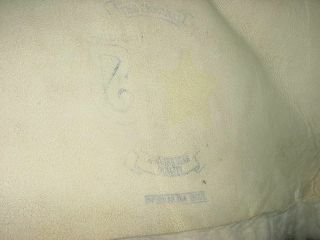 Even Wear.